Bubble pack for each valve and then in Plywood cases. Or as per to the request of customers. Suitable Medium: water, steam, oil, acids, salts, etc. 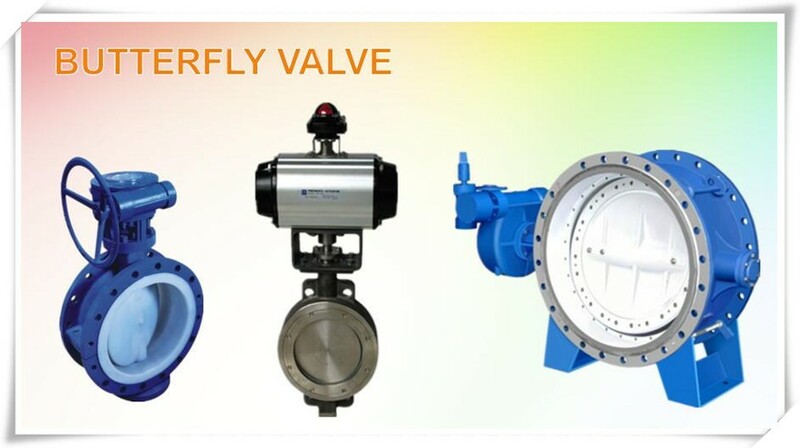 Rubber lined butterfly valve is a kind of valve with thick polymer lining on the body and disc. The lining makes the body completely isolate from medium and provides excellent anti-corrosive performance. 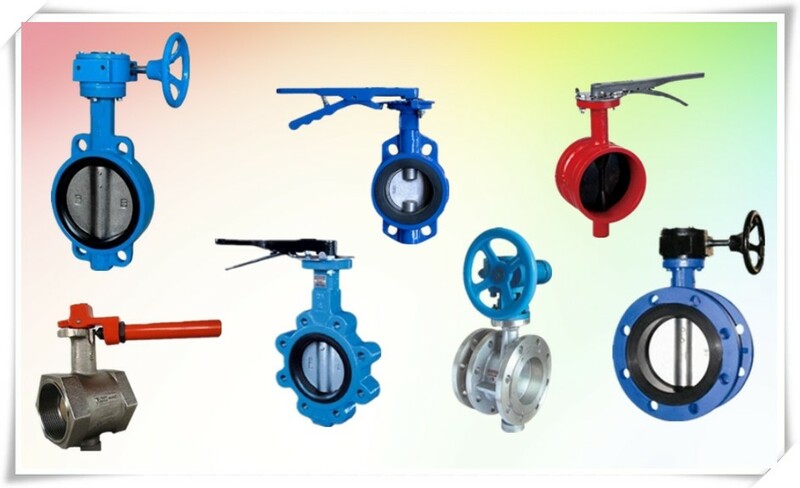 It is designed as device to shut-off or regulate the working medium flow and installed in pipelines or vessels with medium of acid, alkali, salt and oxidant, reducing agent, organic solvent in chemical, petroleum, pharmacy, food, iron and steel smelting, paper making, water power plant etc. 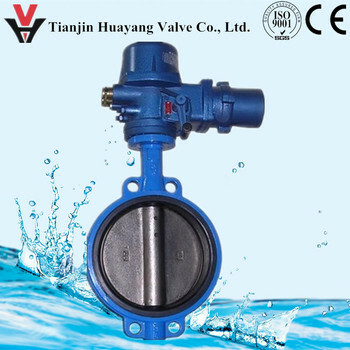 It can be served as well as other shutting off or regulating valves. 1. Vonvey slurry, minium liquid left in the pipe, low flow resistance, rapid open-close, frequent operation. 2. Zero leakage in air test. 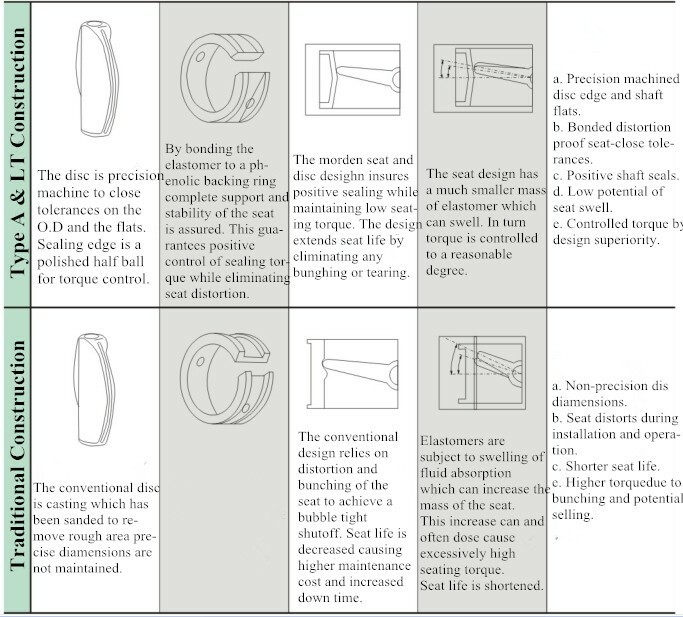 Good sealing in bi-directional. 3. Easy dismantle and maintenance. Suitable for both vertical and horizontal installation. 4. Simple structure, small volume and light weight. Sensitive adjustment in 0-90°. 5. 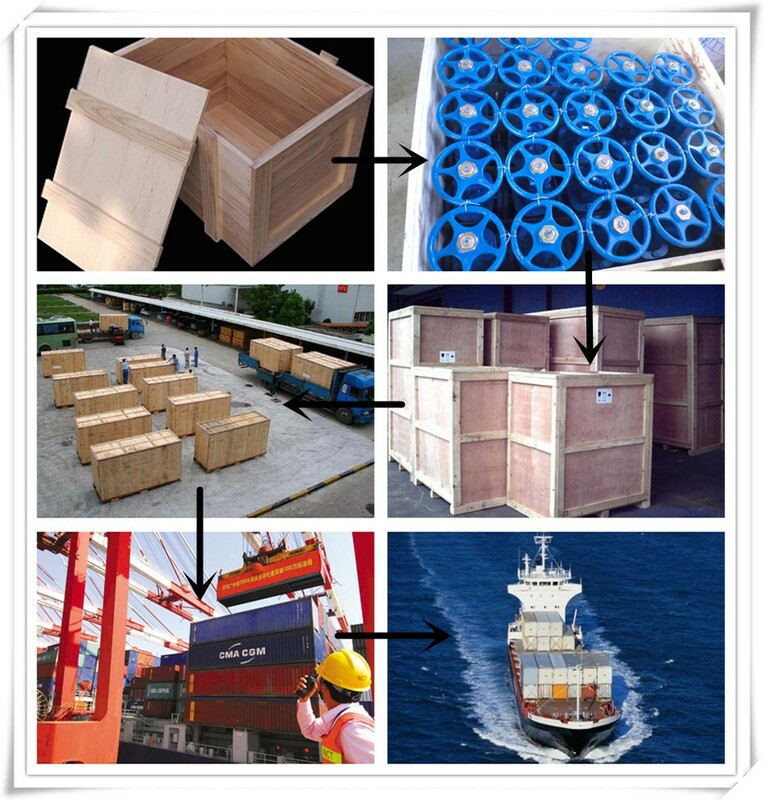 Various materials suits to various working medium and working conditions. 6. Straight line flow characteristics. Optimum regulation performance. 7. Simple and compact structure, low operation torque, light weight and labor saving, rapid open-close in 0-90° return. 8. The open & close test up to 10 thousands times and provides long service life. 9. A variety of operating mechanisms, such as electric, pneumatic and hydraulic suits to remote and program control up on request. 10. 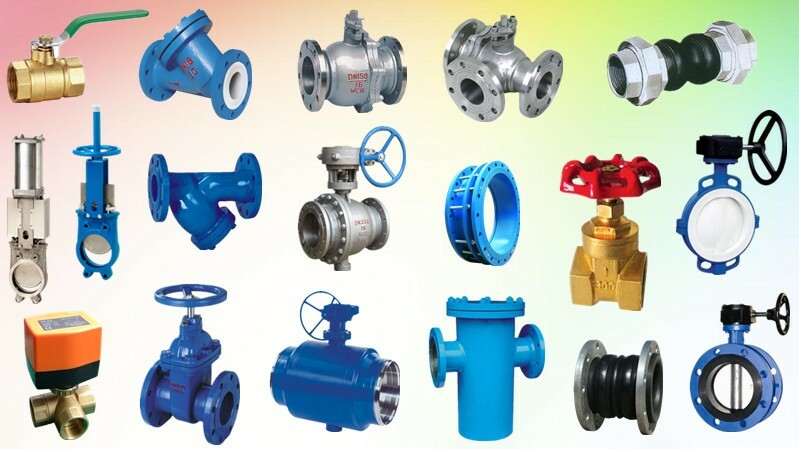 It can be served as gate valve, globe valve, plug valve, rubber tube valve and diaphragm valve etc. Fresh water, Sewage, Sea water, Air, Steam, Food, Medicine, Oils, Acids, etc. 1. 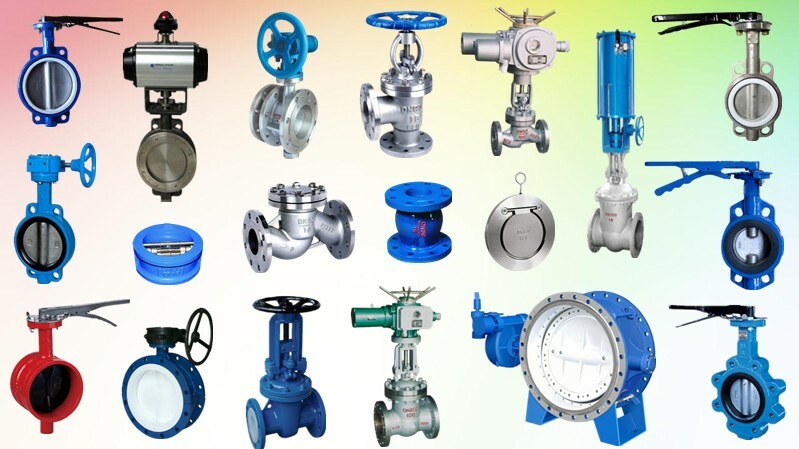 How long have your company run on valve field? ·More than 20 years focusing on pharma field. 2. How can I get your quotation sheet? 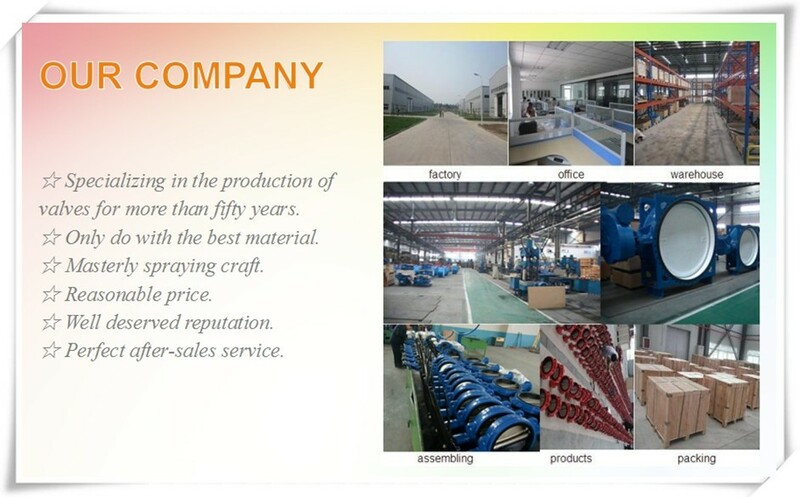 · Please send us your inquiry with detail size of the products by email or calls, we will offer you our offer sheet and order information within one working day. 3. Can we have our logo or company name to be printed on the package? ·Yes, your requirement about the package can be printed, We will ask for a minimum order quantity. 4. What’s your usual payment term for orders? 5. What’s the warranty of your products? 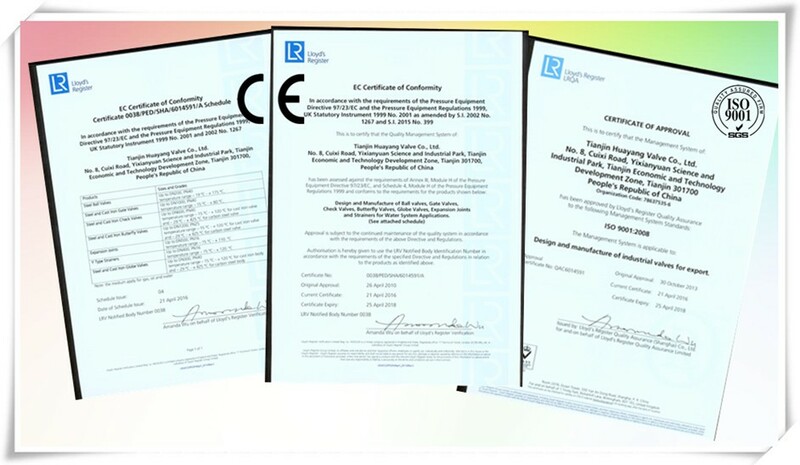 ·Usually we guarantee two years after manufacture date.